AmeriCare Gold Coast is a family-owned and operated home care agency, licensed by the State of Florida. We serve the cities and towns in the following Florida counties: Broward, Collier, Lee, Miami-Dade, Orange, Palm Beach, Sarasota, and St. Lucie. Our mission is providing the highest quality of personalized home-health and nursing services, delivered with a sense of kindness and pride. We are dedicated to ensuring that our clients are empowered to exercise choice and control over their lives and the support they receive, to maintain a sense of self, dignity and independence at home. 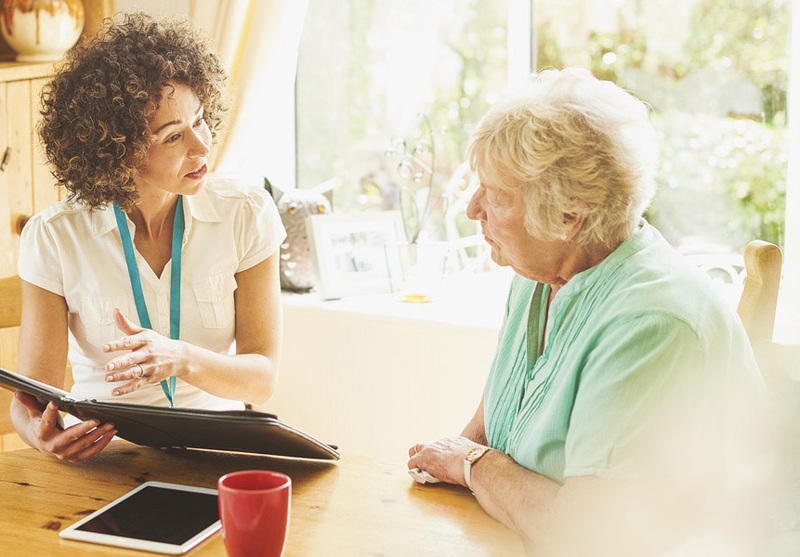 We invite you to learn more about our care solutions, our commitment to quality service, and the peace of mind you can expect in knowing that we’re here to help, and that you’re not alone. Get a FREE In-Home Consultation! Allowing us to become part of your life and to come into your home is an honor and responsibility that we don’t take lightly. Your need may come from illness or surgery. It may come from a desire for companionship, or a concern regarding living alone, safely. We offer a variety of support services that maintain your safety and support in the comfort of your own home. 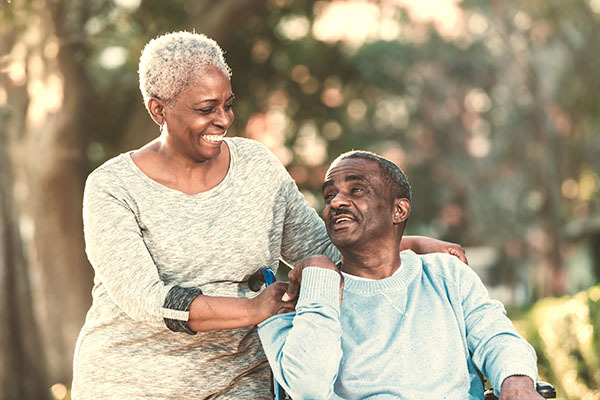 Whether you need help a few hours each week or around-the-clock care, our nursing and dedicated care team provides the assistance necessary to maintain independence at home. 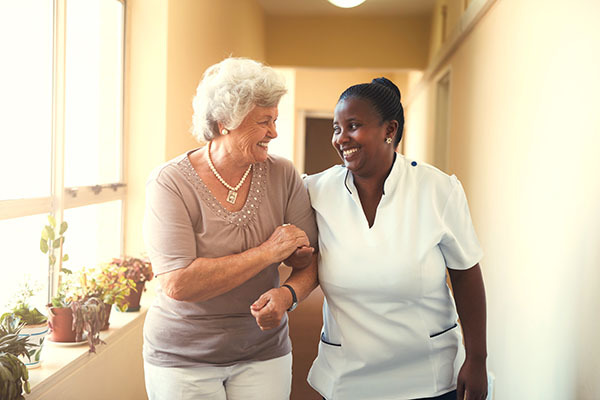 Your care is administered by a committed team of care management professionals including caregivers of the highest caliber, an expert care manager, and a dedicated back office staff, 24 hours a day, 7 days a week. You never have to worry about caregivers missing a day, reaching us after hours or requesting last minute schedule changes.